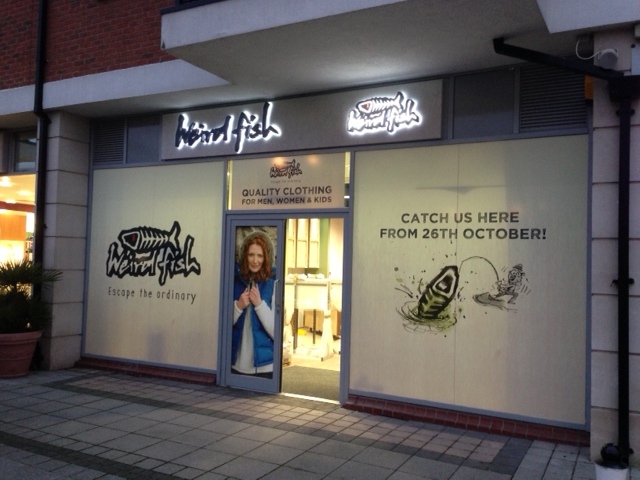 Weird Fish is a lifestyle clothing and accessories retailer, based in the UK. It was founded in 1993 by Doug Tilling. In 2010 the company was subject of a management buy-buy, backed by Piper Private Equity. The company has twelve stores around the UK. Whilst the market gets ever more crowded with throw away fashion, Weird Fish continues to swim against the tide, creating quality clothing that is also ethically produced. Doing things right is very important to them. At Weird Fish, they pride themselves for their own stringent ethical production policy, ensuring that all of their suppliers adhere to them.